Groundbreaking research after around 30years a discovery that leads to destroy the brain tumours called glioblastoma. In the first of medical history, pharmacy researchers from University of North Carolina at Chapel Hill turned the skin cells into cancer hunting stem cells. 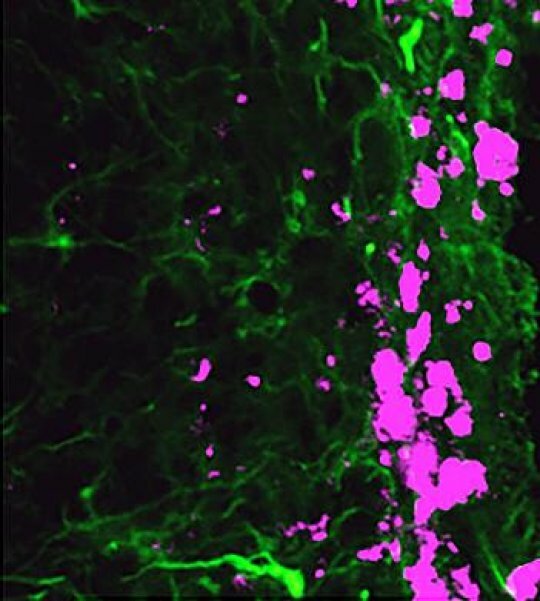 The research technique published in Nature communications rose the possibilities to fight brain cancer. The survival rate of glioblastoma is about 30 percent and it has become much difficult to treat. Surgically even though most of the tumours are removed, some does stay invasive and finally these remnants grow back. Most of the patients are reported to die in a year and an half during diagnosis. The research team reprogrammed the skin cells called fibroblasts (that produce collagen and connective tissue) that able to be induced neural stem cells. I mouse model, these modified neural stem cells have innate ability to glide around the brain to kill any cancer cells. The team proved even that these stem cells can be engineered to produce tumour killing protein, thus giving a new blow on cancer treatment. Depending on the type of tumour, the researchers can modulate the survival rate of mice 160 to 220 percent. Researchers now focus on human stem cells to provide new ways for developing anti-cancer drugs. This newest research represented the nurture of stem-cell technology that won Nobel Prize back in 2012. Is DNA to RNA to Protein then end? In a new research published in the journal Nature where researchers from Tel Aviv University, Sheba Medical Center and University of Chicago identifies the RNA which act as DNA template for Protein synthesis is associate with an extra letter and the same is a key regulator in gene regulation. Epigenetics is the key regulation of gene regulation until recently known finding provided the central pivot of epigenetics. The modifications of the gene have an enormous impact in every biological process. RNA is found to have ten times higher modification than that of DNA. 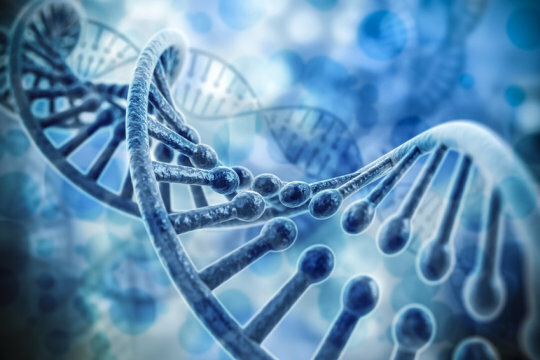 Besides one dimensional function of DNA as encoding genetic information, RNA whereas has wide variety of functions including catalytic, structural, regulatory activities and also storing genetic information. The new modification of such class is methylation of position 1 of Adenosine (m1A). This modification was shown to be positioned in a telltale at the start of protein translation that is linked to protein synthesis. Not singularly but thousands of genes are associated with this modification that allow cells to regulate the expression of proteins needed for key biological processes. The findings now suggest that Humans and Neandertals have hooked up earlier as the genetic mixing left the mark on the DNA of a Siberian Neandertal. The research was published online on February 17th of 2016 in the journal Nature. Earlier observation did support that many humans today carry bits of Neandertal DNA, but this finding does provide evidence of the human DNA to be embedded in Neandertal genes. Geneticists evidenced earlier that early modern humans and Neandertals have mated before 47,000 to 67,000years ago. This evidence of the Stone Age interbreeding was revealed when researchers found traces of Neandertal DNA incorporated in Human genes. May be some of those genes provide risk to certain diseases. Researchers had been puzzled as they couldn’t able to find indications of interbreeding in Neandertal genome as said by Graham Coop, evolutionary geneticist at University of California, Davis. As due to lesser DNA available from Neandertals, hence scientists did not conclude whether human DNA is mixed in Neandertals. But the recent practice of the research evidence indicate that DNA travelled in both ways. The woman’s toe bone found in the cave of Altai mountains as the only know fossil of extinct human cousin called Denisovans yielded some of the most well preserved Neandertal DNA. Adam Siepel, computational biologist at Cold Spring Harbour Laboratory in New York and his colleagues compared chromosome 21 of Neandertal and chromosome 21 of Homo sapiens, and also along other Neandertals traces found one from El Sidrón Cave in Spain and another from Vindija Cave in Croatia. The results suggest that Altai Neandertal share most of the DNA with modern human than that of the other two evidences. 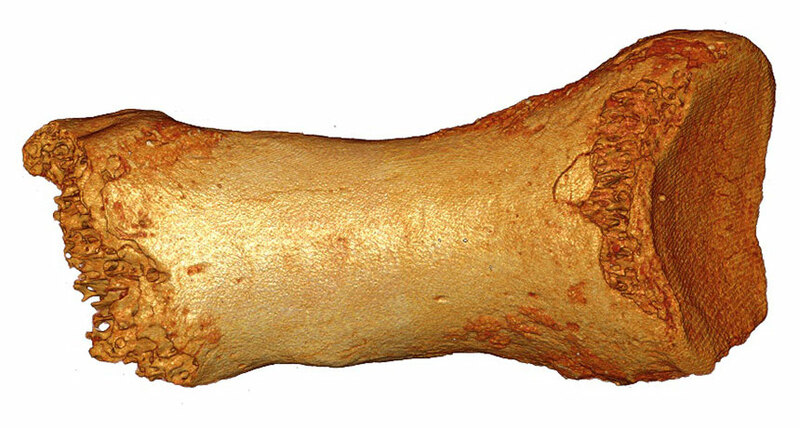 Exactly who were the humans who mated with Altai Neandertals isn’t understood. But those humans appear to be equally related to all present Africans. M. Kuhlwilm et al. Ancient gene flow from early modern humans into Eastern Neanderthals. Nature. Published online February 17, 2016. doi:10.1038/nature16544.